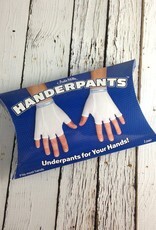 Prevent yourself from indecent exposure and put on some Handerpants! These 95% cotton, 5% spandex, fingerless gloves are just like a pair of men’s briefs. Problems with glove chafing? 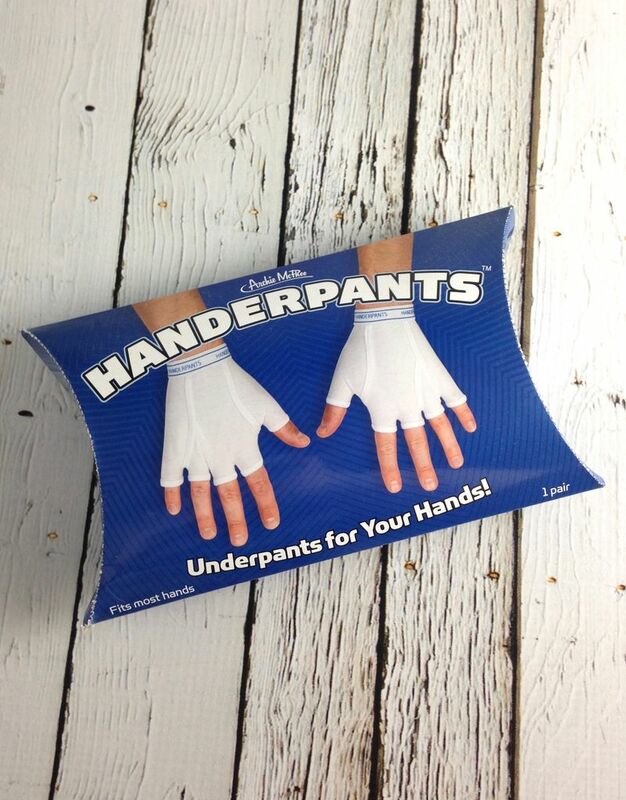 Slip these bad boys under your gloves for extra warmth and protection! So many uses, we can't possibly list them all!